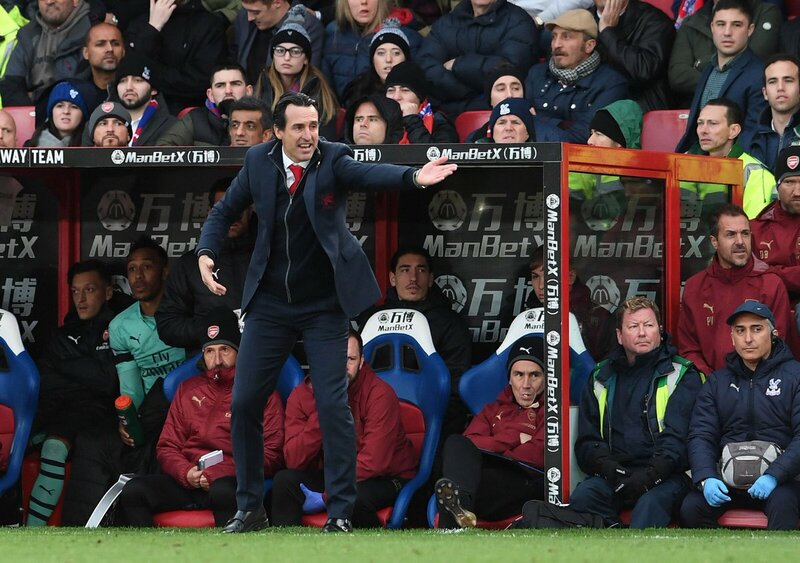 Arsenal manager Unai Emery has revealed that the club have plans of reinforcing the squad during the winter period, although they are unlikely to pursue their recruits with ease. The Gunners have been vastly hampered in the defensive and attacking departments in the current campaign and the likes of Rob Holding and Danny Welbeck already ruled out for the season. Arsenal’s season stuttered during the month of December where they witnessed their lengthy unbeaten run cease and they have since experienced a mixed run of form where they have struggled to secure regular wins. Still, they managed to begin the year on a positive note after outclassing Fulham by a 4-1 scoreline and the victory sees them within two points off fourth-placed Chelsea, although the Blues have an additional game to play versus Southampton. Next up, the Gunners are scheduled to face Blackpool on the road in the FA Cup third round and the game should witness changes from Emery, given the recent hectic schedule. Still, the manager may not gamble with the selection after the club’s shock exit at the hands of Nottingham Forest last time around where ex-boss Arsene Wenger went with the reserves. Thereafter, the north London giants are scheduled to face West Ham United on the road in the Premier League and the match could be another challenging one for them, given the Hammers have built up steam through the festive period.